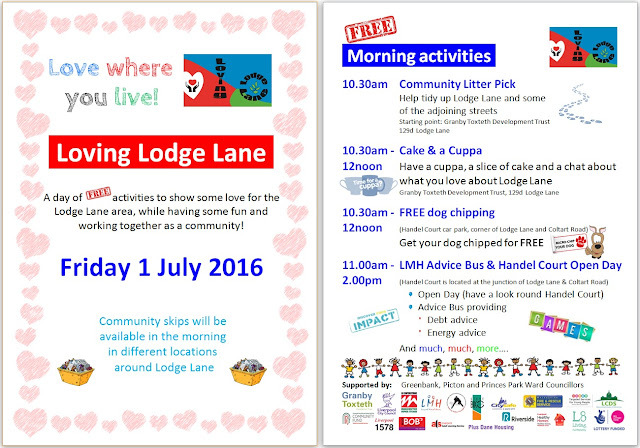 Only 3 days till Loving Lodge Lane! Here are full details of the morning activities, which include FREE dog chipping, a cake & cuppa morning and much, much more! Why not, pop along and join in the fun!